Kevin J. Kelley holds an MFA from the University of Wyoming. 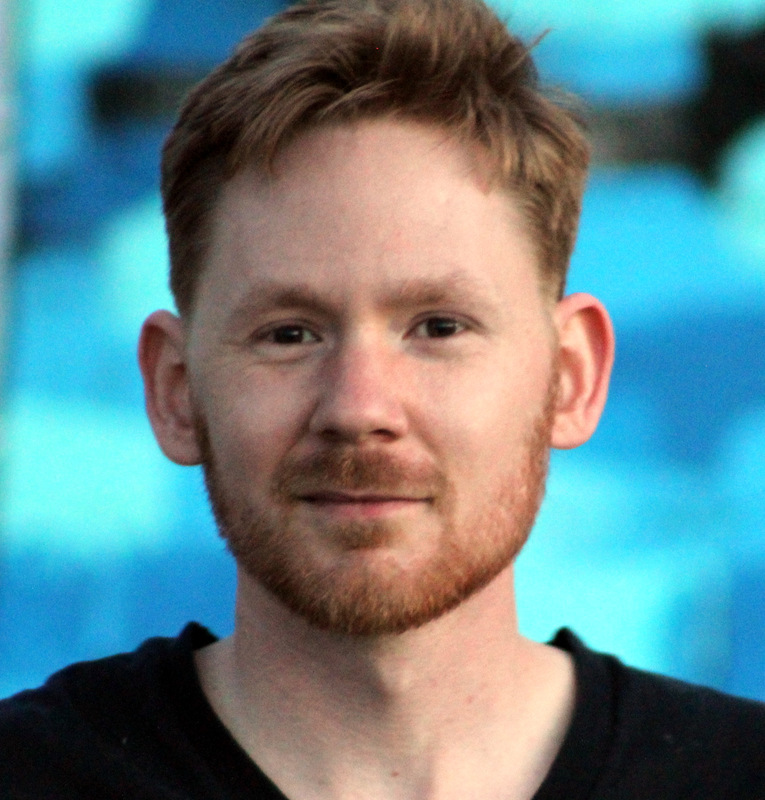 He is currently living in Denver, CO.
His writing has appeared in The Massachusetts Review, Entropy, Eastern Iowa Review, Thin Air Literary Magazine, and The Goodmen Project. Email him at writerkevinkelley [at] gmail [dot] com.